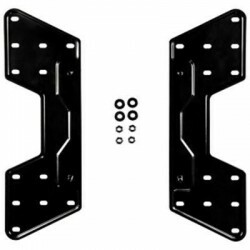 Mounts & Brackets There are 198 products. 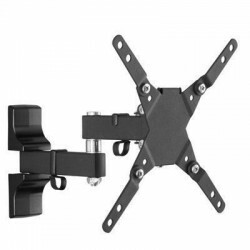 Small articulating TV mount for 17" to 32"+ screens weighing up to 40 lbs. 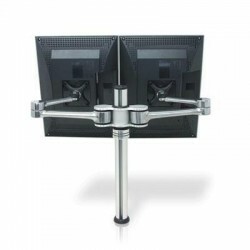 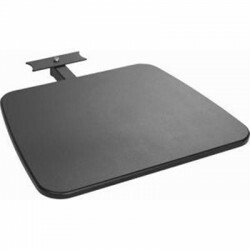 Up to 10 degrees of tilt and up to 180 degrees of swivel. 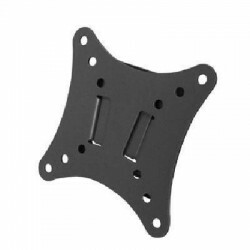 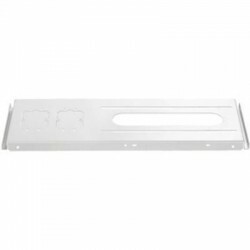 Features a cable management hook and installation screw covers. 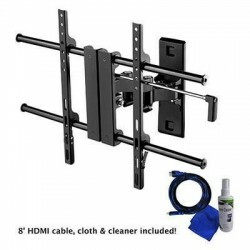 Profile/extension: 2.3" to 11.8"
Atdec The Telehook TH-TVS Media Shelf Accessory for TH-TVCH TH-TVCB and the TH-TVCD. 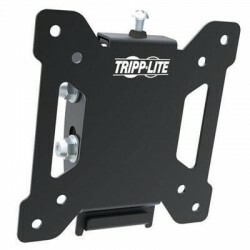 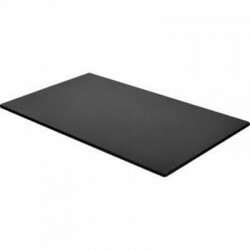 Shelf supports up to 5kg (11lbs). Material: Medium-density fibreboard (MDF) and Steel. 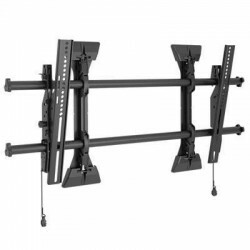 Sit Stand Desktop Espresso 48"
Sit Stand Desk Top Black 48"
Sit Stand Desk Top for Height Adjustable Standing Desk Black 48"
Tv Wall Mount 26 To 60"
Micro-Adjust Tilt Port Wall Mount Med. 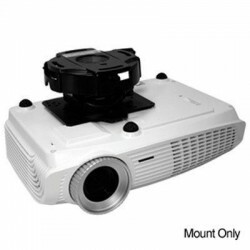 Ideal for digital signage projects.